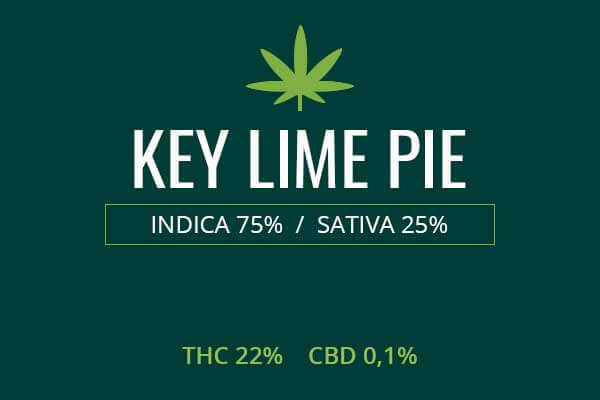 This flavorful marijuana strain was created by BC Growers Association. 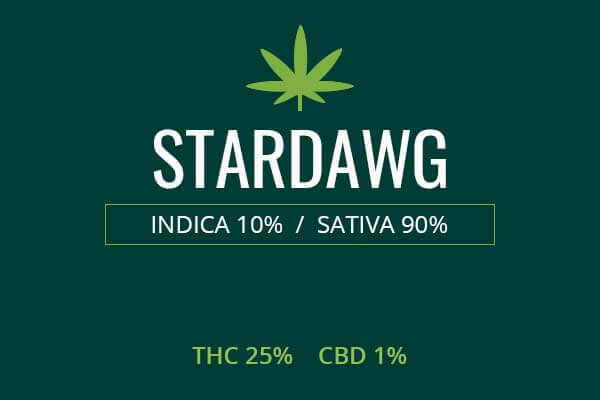 It is highly on the Sativa side meaning it is expected to be slightly stimulating and have large, fluffy buds. However, this particular plant is said to have small dense buds, and THC levels tend to fall to around 15 %, giving a mellow effect. 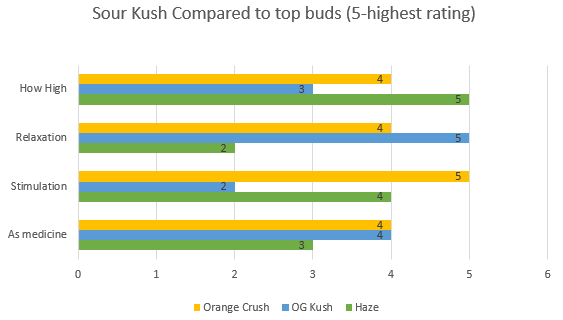 Orange Crush is a sweet and somewhat light Sativa. This makes it ideal for mood disorders, especially depression. Indoor/Outdoor Yield You can get 12 ounces per meter squared indoors. Growing outdoors in a sunny environment, you can expect 15 ounces per plant. Flowering time Orange Crush buds will flower indoors in 7 to 9 weeks. Harvest Orange Crush weed plants will be ready for harvesting outdoors during early October. Disease resistance Orange Crush has a significant amount of disease resistance. Plant Height Orange Crush marijuana plants are a medium height, they grow from four to six feet in height. Adverse effects Orange Crush has fewer drawbacks than equally potent pain relievers such as opiates. It can cause a high, euphoria, and panic at high doses. Dizziness can occur, changes in perception, and paranoia. Also, dry mouth and dry eyes are frequent. Orange Crush is made by BC Growers Association as a cross of California Orange and Blueberry. 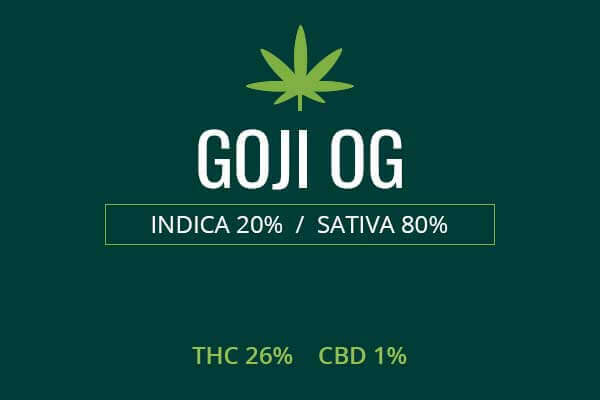 This is a strain definitely created for fun times. It has the flavor and the potency needed to just have a great time. The mental stimulation is not overwhelming however and is balanced with relaxation. Orange Crush grows to a medium height of about 4 to 6 feet. The buds are said to be small and compact, even though it’s a Sativa. You can see the dried and prepared nugget above. The fuzziness consists of resins, trichomes, and THC, while the green bud, leaf, and orange pistils advertise the health of the plant. Orange Crush was bred to be of a superior citrus taste. 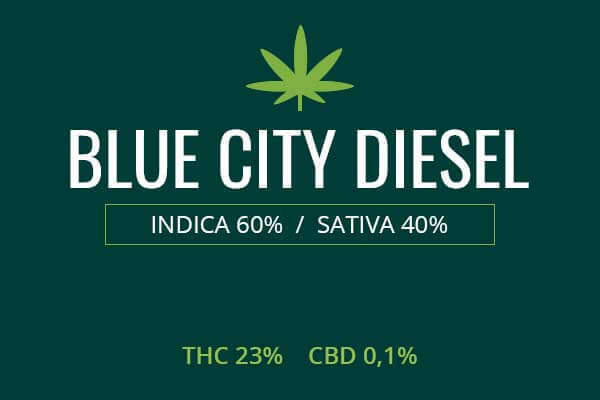 There are hints of sour, blueberry, blue cheese, and grapefruit. You would think it was made in a kitchen rather than a garden. This is truly a gourmet blend from the beginning. Growing weed from Orange Crush cannabis seeds or cuttings is said to be an easy endeavor. This plant grows strong with a minimal level of care. First choose a growing environment. You might use a green house, grow room, or a garden. Growing in a green house can give you the advantages of being outside and of being inside or sheltered. You can put your plants directly into the ground and take advantage of all the complexities of the soil in the earth. Or, you can put your plants in flowering pots and take advantage of the natural sunlight and air while using your own special blend of organic soil and nutrients. Next, you have greater control over temperature, humidity, and even lighting. You can black out portions of the green house to control light exposure. Your plants will generally flower around the beginning of October; however, a green house allows you to lengthen the growing season if you so please. You can expect a yield of about 15 ounces per plant. Growing indoors can also produce significant yields. You may want to grow in a tent so that you can carefully control temperature, air exposure, and humidity. 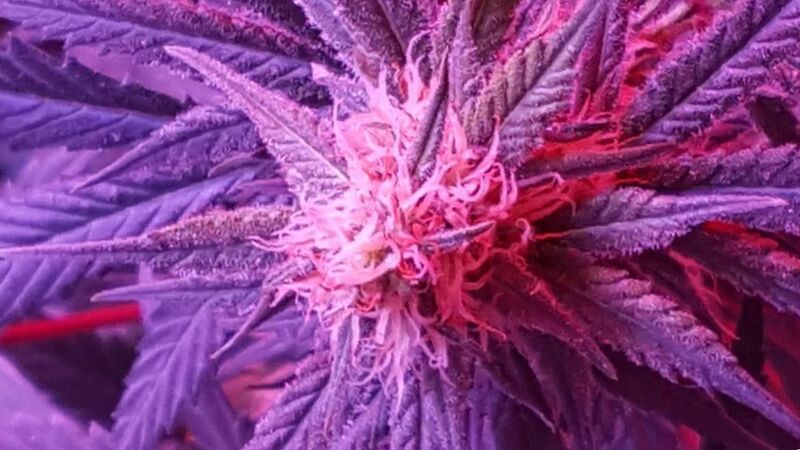 You can use high intensity lamps and place reflective material in the inside of the tent to concentrate light on your hungry leaves. Use 5 gallon flowering pots with your organic soil and nutrient mix. Make sure your soil stays moist but not soggy and the air dry. You can use a fan and exhaust system to keep the air flowing. After 7 to 9 weeks, you can induce flowering with 12 hours of light and 12 hours of dark. Expect to get about 12 ounces of weed per square meter of space. If you grow outside, you can take advantage of all that mother nature has to offer. Plant right in the ground and your plants will be exposed to natural sunlight. It is paramount that you choose a spot that gets abundant sun and where the soil will remain moist but not soggy and not too dry. Plant away from pests and animals who may be curious about the scent of your plants. Outside, your plants will flower around early October. You can expect to get about 15 ounces per plant. Orange Crush is an 80 percent Sativa and 20 percent Indica with up to 22 percent THC. 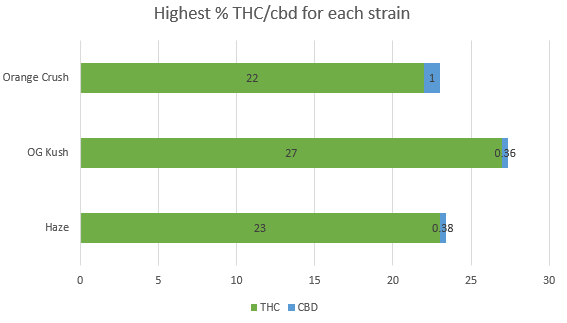 Medical marijuana is becoming recognized in more states of the US and other countries for its medical benefits which have been known for centuries. 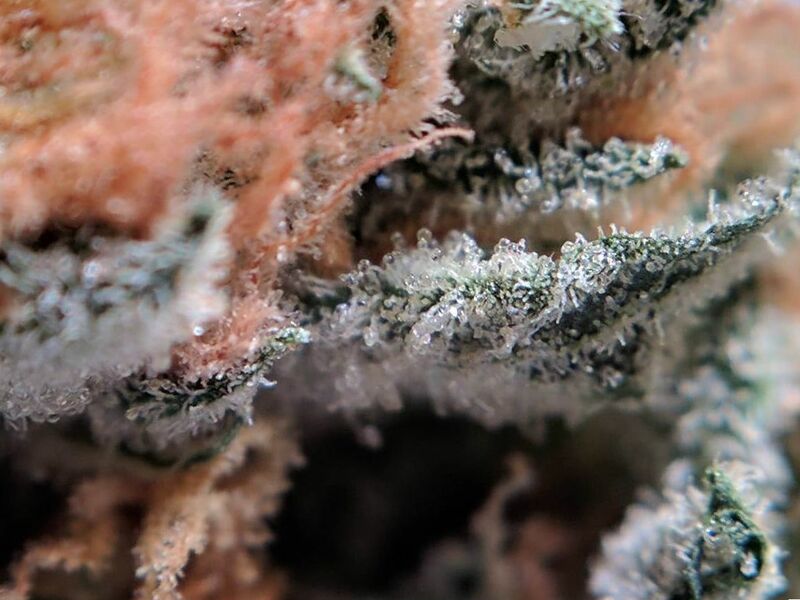 Orange Crush as a medical tool is well suited to help treat mood disorders such as Clinical Depression. Being depressed for most of the day. They may feel bad the entire day and not enjoy or participate in activities like bathing and eating 3 meals per day. No interest in common activities for most of the day, nearly every day. They lose interest in sports, visiting family or friends, cooking food for self and others. They may lose or gain significant amounts of weight. Appetite is deranged most of the time. Loss of concentration, decision making ability. We can see from the symptoms that medical marijuana can address some of these directly, others indirectly. Orange Crush can definitely help restore mental and physical energy levels to these sufferers. It can directly improve mood acutely, and also reduce inflammation overtime, which studies show can improve depression. 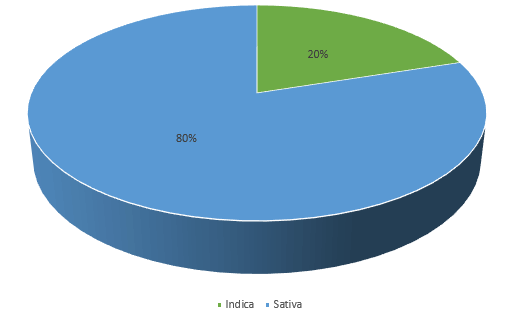 Deranged appetite and weight loss can also be addressed as users of strong Sativas will experience a massive increase in appetite and ability to eat and maintain a normal bodyweight. Slowing of movement and thought can be remedied as well with this energizing strain of medical marijuana. Loss of concentration can be addressed too. A stimulating strain of marijuana can sometimes work similarly to prescription amphetamines prescribed by physicians for ADHD, as the stimulation can improve blood flow in the brain and allow the sufferer to be able to maintain concentration. Orange Crush is highly touted for its strong cerebral effects. 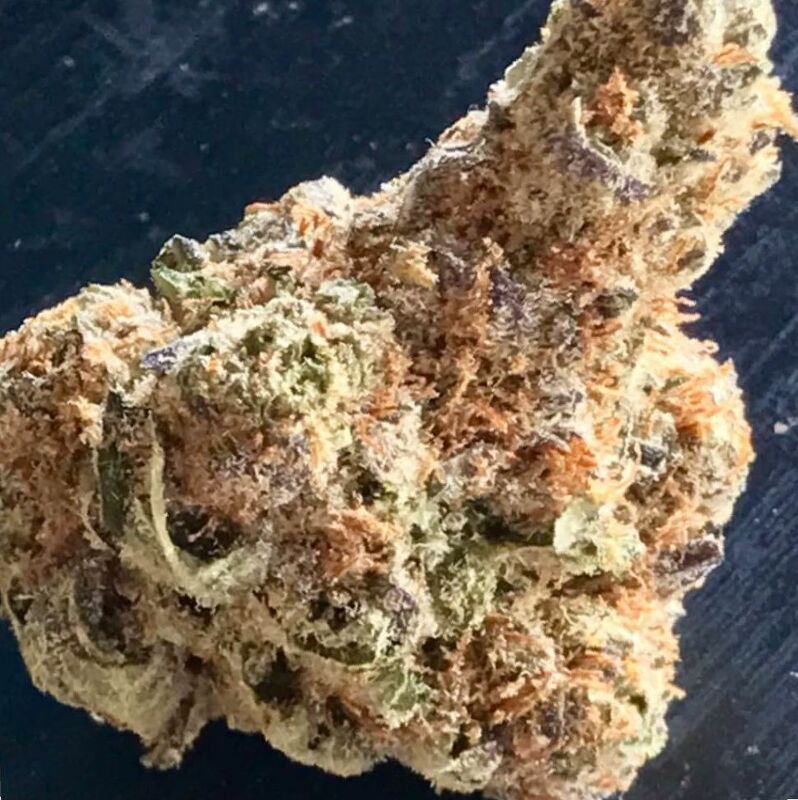 This bud goes straight to the head as soon as you take your first hit and smell that strong citrus, pine, and blueberry flavor. The taste itself travels into your brain, down your spine, tickling the whole body with euphoric stimulation and pain relief. You will not notice as you slip away from the day’s concerns into the present moment where you are pain free and enjoying life. You may want to have a talk with friends or brainstorm over some creative projects. This strain will not lock you to the couch or make you lazy. It is a potent antidepressant and will have you energized and up and going.